Matilde Barón has a degree in Biology and she focuses her research on plant stress, because plants can also suffer from this. 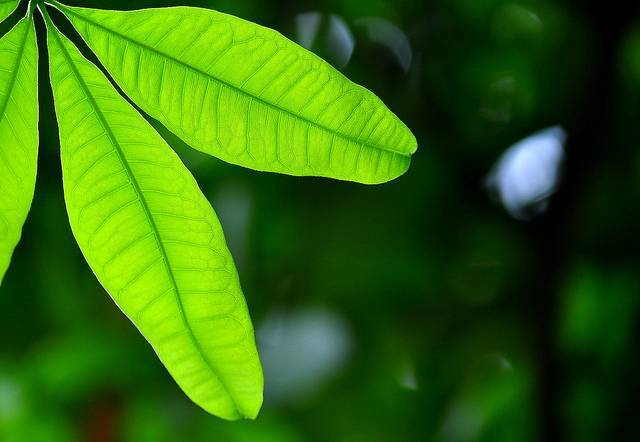 Plant stress responses describe the suite of molecular and cellular processes that are triggered by the detection by the plant of some form of stress. Stresses can be abiotic, such as drought or excess light, or biotic, such as herbivores or pathogens. She is head researcher for the Zaidín Experimental Station, the CSIC’s largest agricultural science centre in Spain. She works with different photography techniques to detect plant stress and achieve precision agriculture.